●’Sweet and earthy! 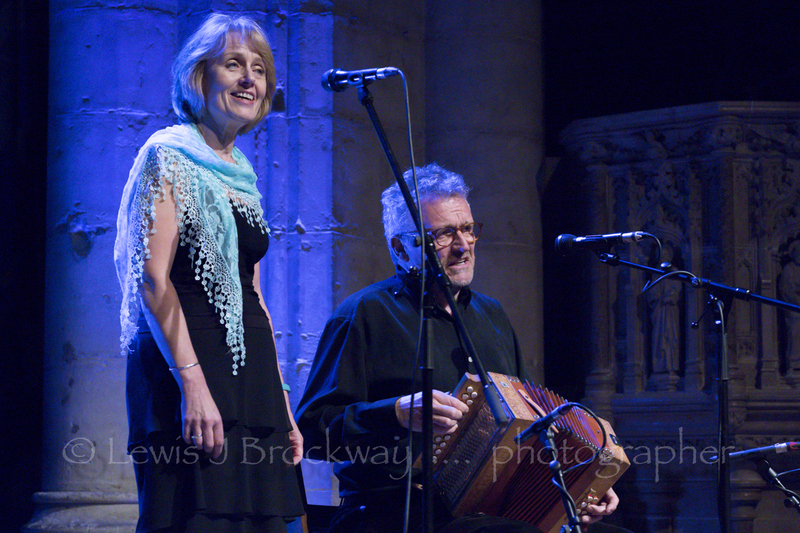 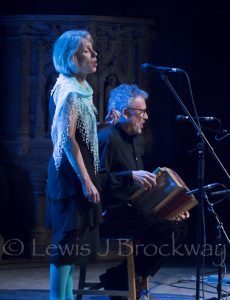 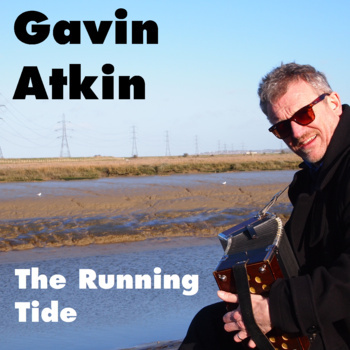 A warm, nostalgic blend of Julie’s songs from between the wars and Gavin’s English traditional songs and tunes on duet concertina and melodeon. Julie’s fine, clear voice is shown off by swing-style chords on the Jeffries.